We are located in the heart of Witch City, Salem, Massachusetts. We carry an eclectic collection of gifts, art, jewelry, and books, as well as all things mystical, including wicca, spell kits, tarot cards, and candles. For more than ten years, we've been the place shop for the best souvenirs and tee-shirts in the Witch City! This website contains just a sampling of the hundreds of items we carry. You can place an order online or you can call us with your order at 978-740-3930. 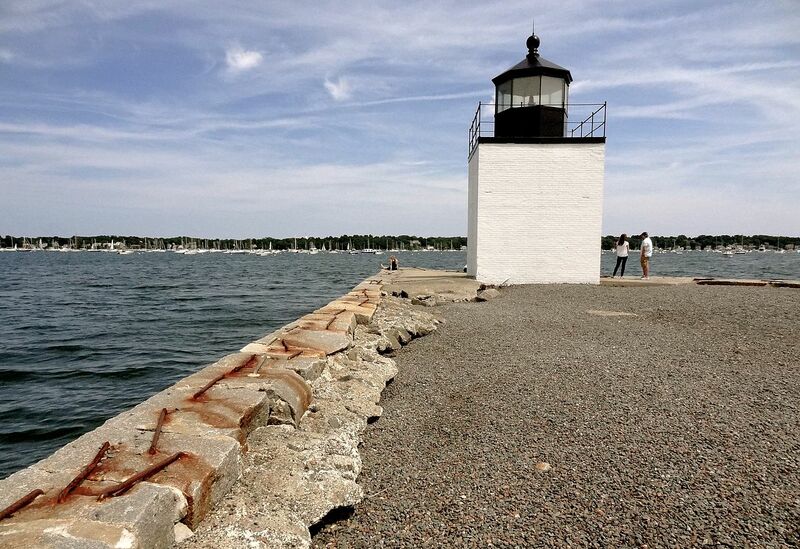 And when you visit Salem, be sure and stop in to see us at our store at 155 Derby Street, just past Pickering Wharf..